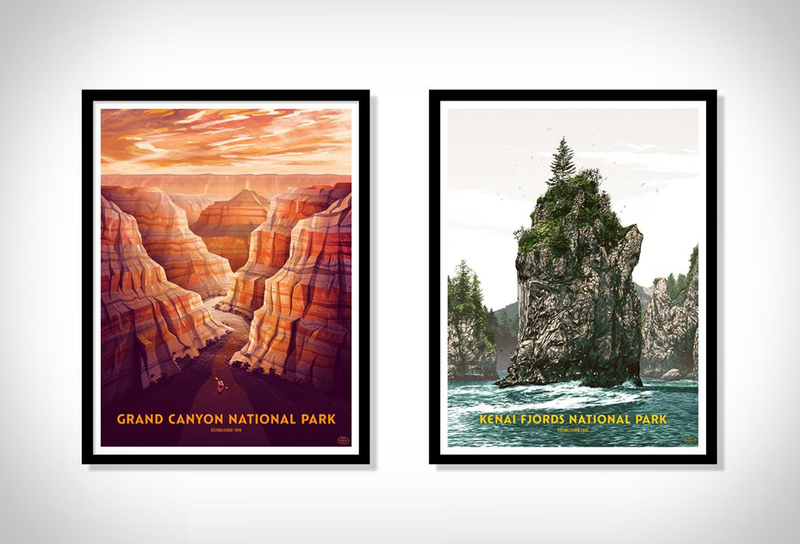 The beautiful 59 Parks Print Series is a celebration of America’s National Parks. 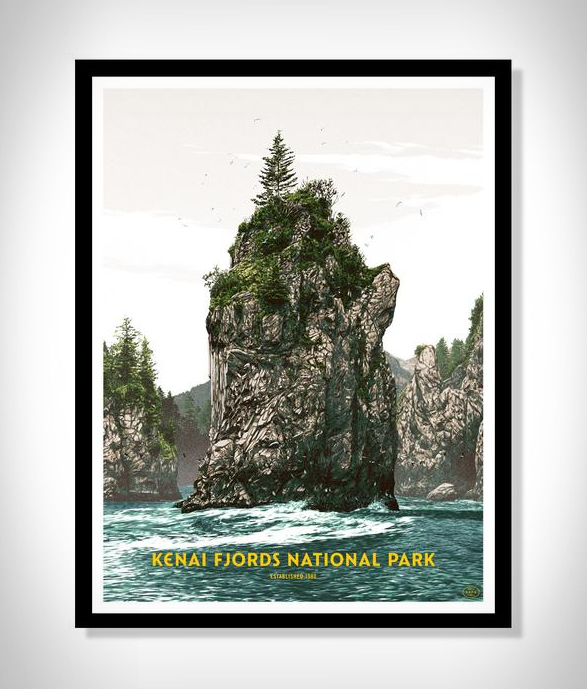 The whole collection features an outstanding mix of beautiful screen prints representing the unique beauty of all 59 National Parks. 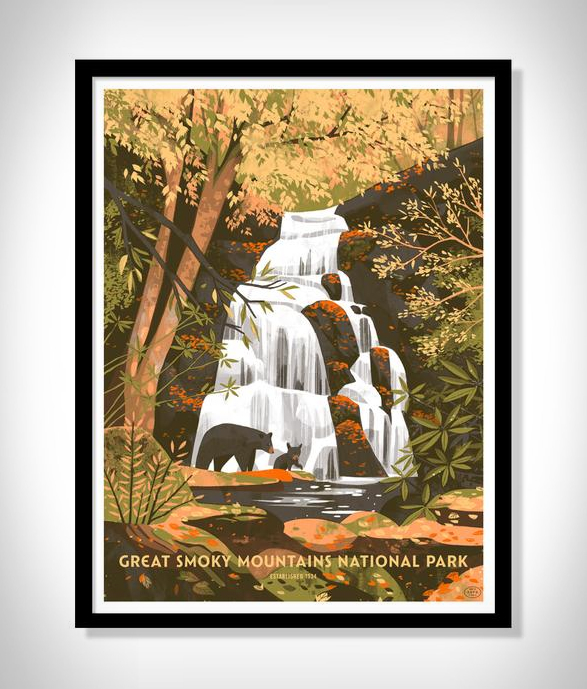 Every park has a screen printed poster made by artists like Daniel Danger, Landland, Erica Williams, Tom Whalen, Dan McCarthy and more. 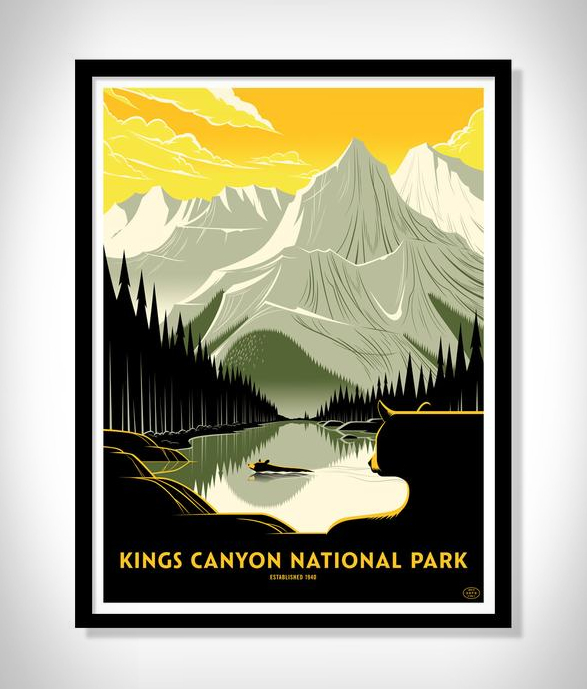 Each screen print may be available in various sizes or colors, depending on the artist who worked on it. 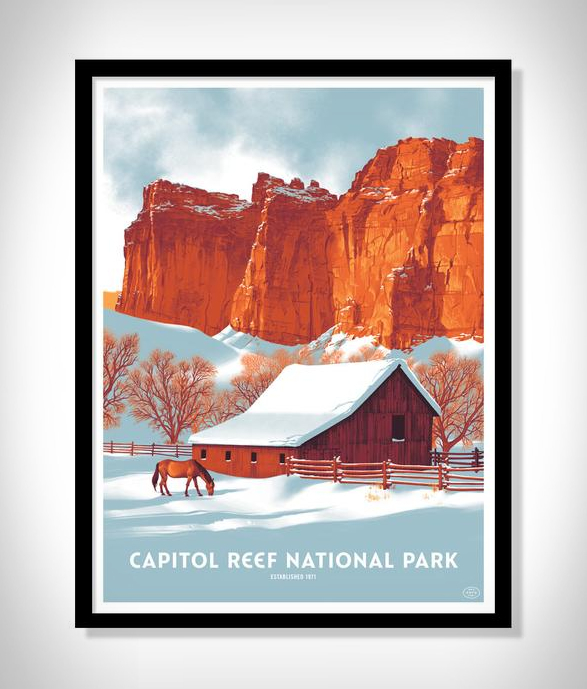 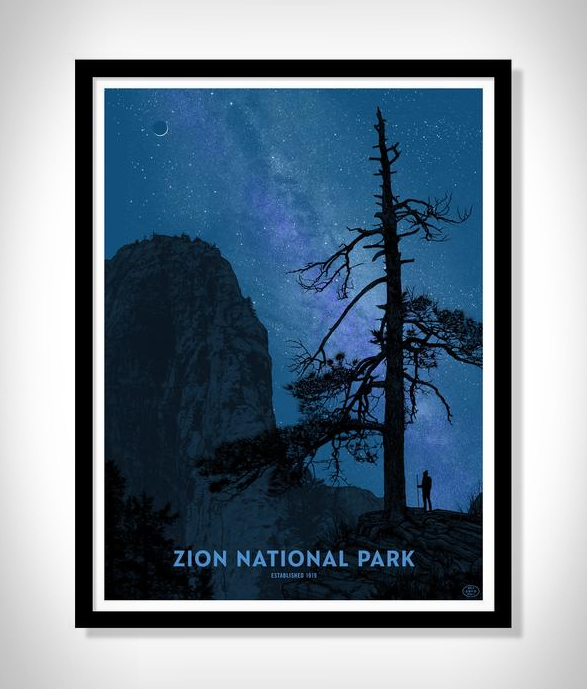 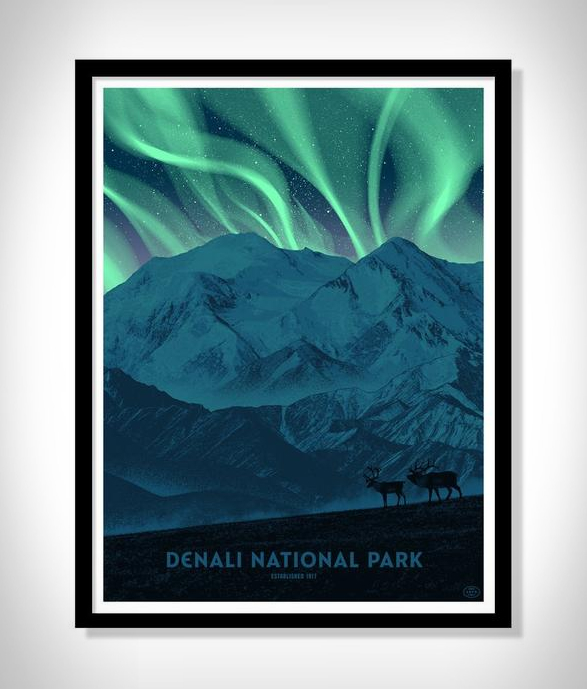 Additionally 5% of your poster purchase is donated to The National Park Service.